This eager dog stole the show as he spun and jumped during a traditional Mexican wedding parade. 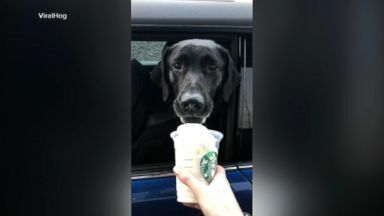 This dog is obsessed with Starbucks! 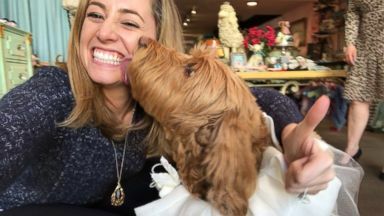 Check out this video of a drive-thru dog and his pup-uccino. Now Playing: This dog is obsessed with Starbucks!